The thing about RMS Raw Coconut Cream is that's it's just solidified coconut oil. Another thing about RMS Raw Coconut Cream is that it's pretty wonderful to use as a cleanser. 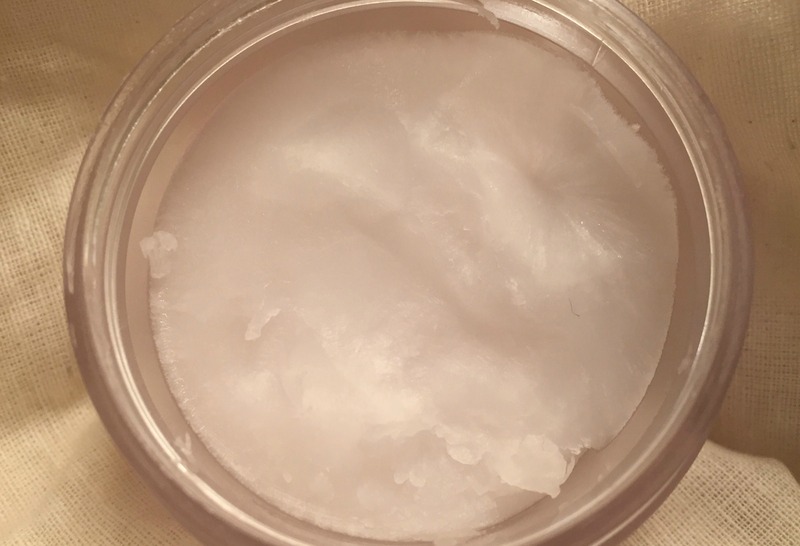 Now, one could argue that you could just pop down to Tesco (or Waitrose if you want to get fancy) and pick up a tub of coconut oil and start smothering it all over your face, so I've made it my mission to find out what makes the RMS version any different. Also, what about it warrants a £12.50 price tag? The major difference between this and just any old coconut oil is that it's yielded using a special heat-free and chemical-free extraction method that doesn't disturb the natural presence of Lauric Acid. If, like me, you are wondering what the heck Lauric Acid is, it's essentially a fatty acid that is said to reduce inflammation. In other words, it's a good acid to have in your skincare products. The Coconut Cream can be used as a cleanser or moisturiser but I've been using it as a cleanser. Smoothed over a full face of makeup, this stuff removes every trace, including Maybelline Lasting Drama Black Shock Gel Liner, which is pretty much like permanent marker in that it does not budge easily. The Coconut Cream leaves my skin feeling wonderfully soft when removed with a flannel and doesn't leave an oily film, which I certainly expected it to. When I use it, I usually just double cleanse with the Coconut Cream and I'm happy, or I follow it up with something like Pixi Glow Mud Cleanser if I want a more 'intense' cleanse. RMS Coconut Cream is in a solid form and melts on contact with your skin, though it will turn into a liquid in summer/warm climates. 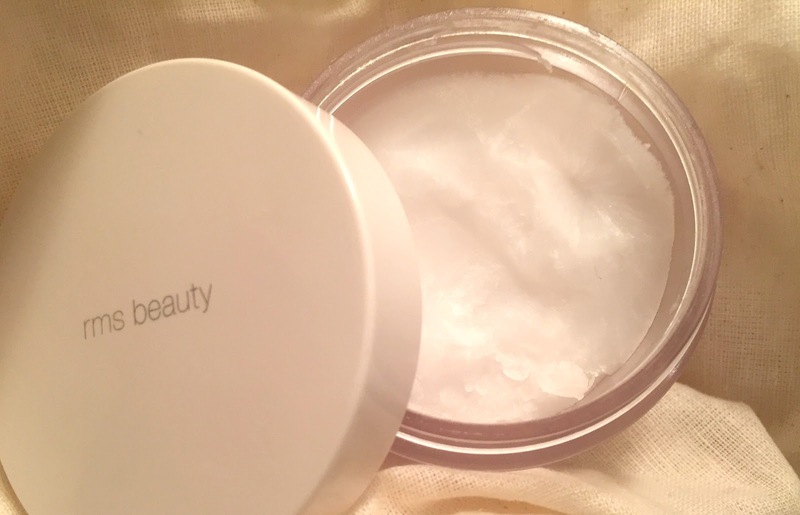 I bought my pot from Cult Beauty for £12.50 here. I am not normally a fan of coconut cream but this sounds great!